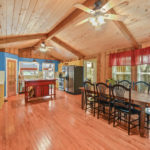 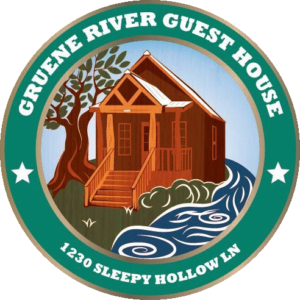 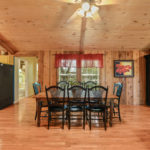 The Farm House is the heart of Gruene River Guest House, the original home was built in 1948. 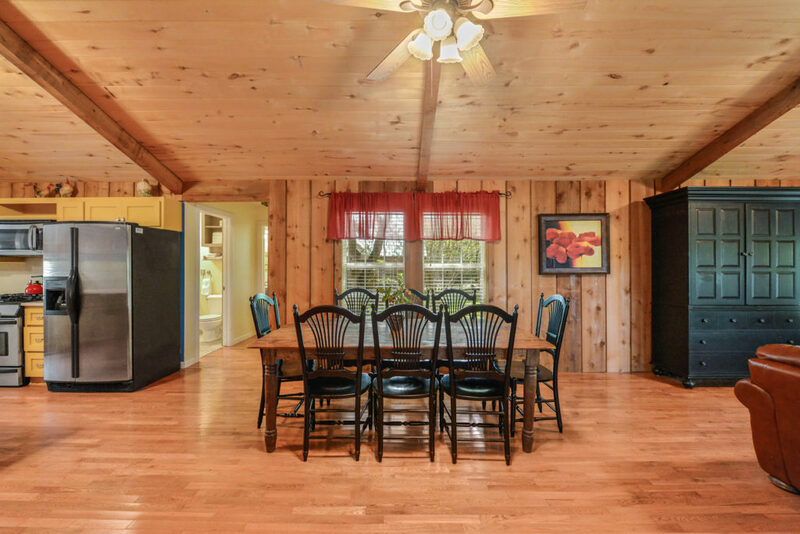 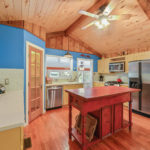 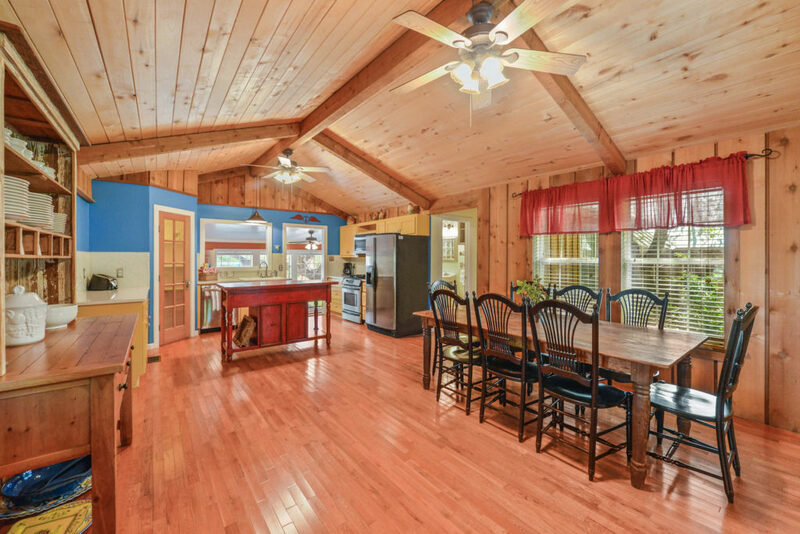 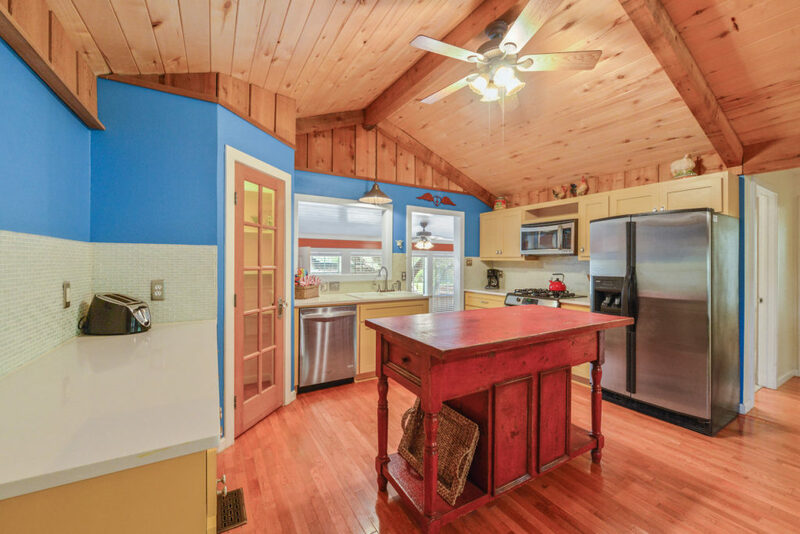 It has an open living/dining room and full kitchen area. 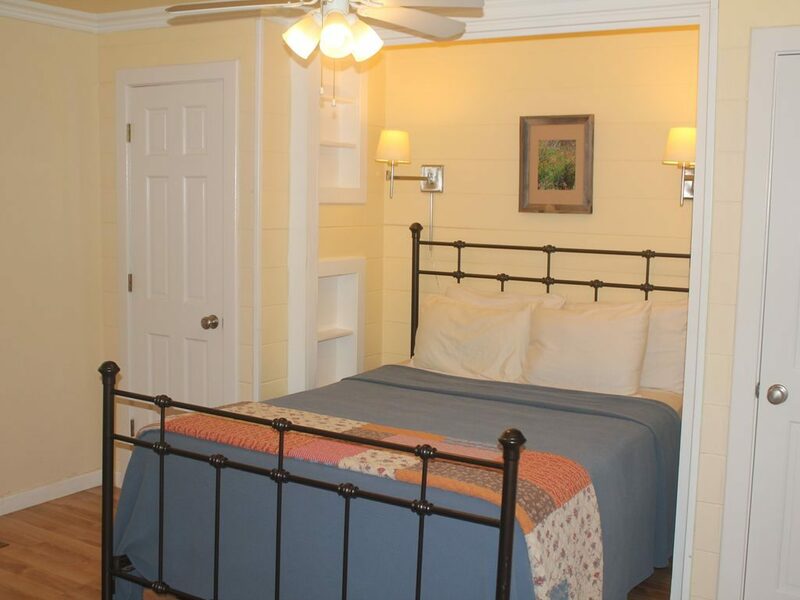 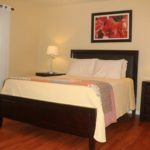 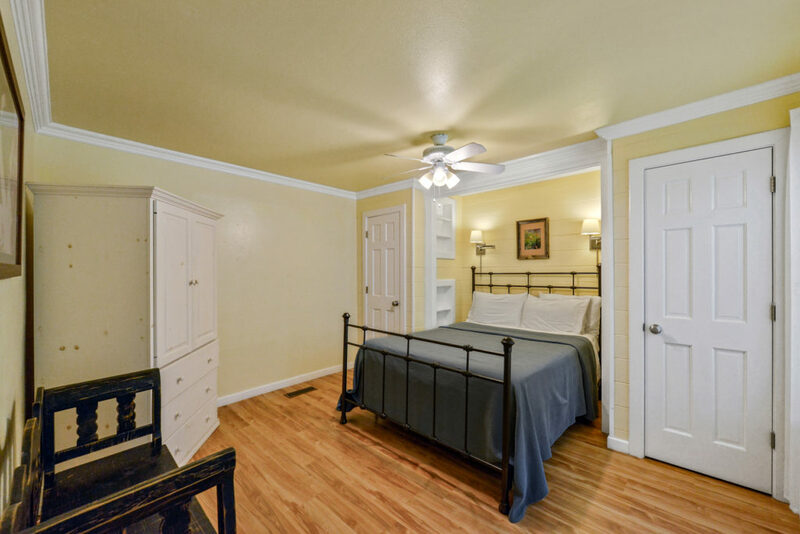 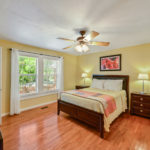 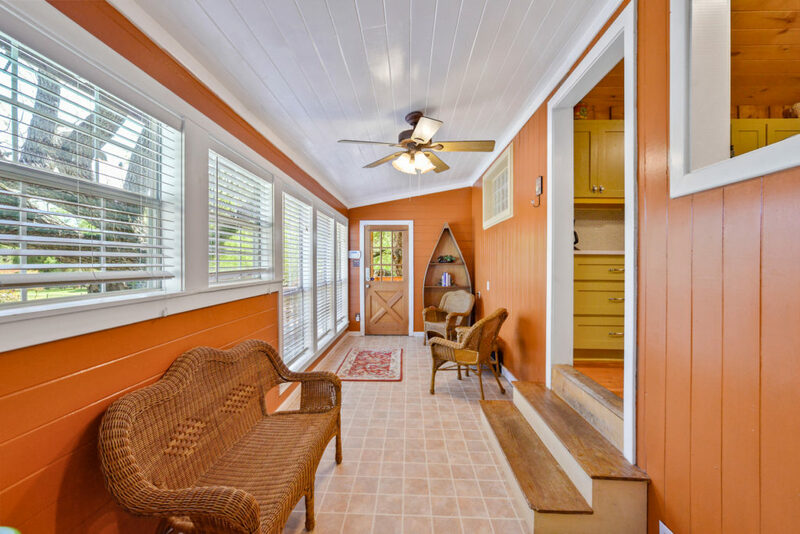 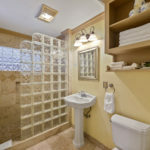 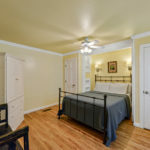 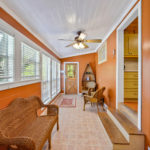 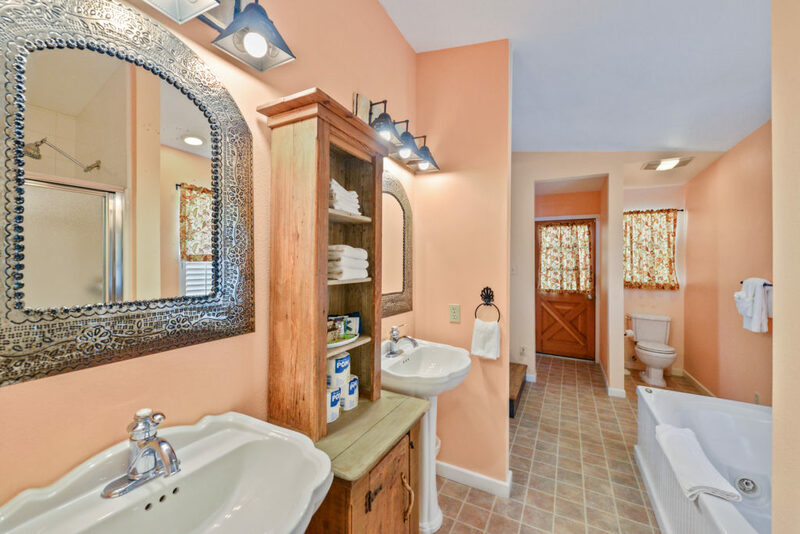 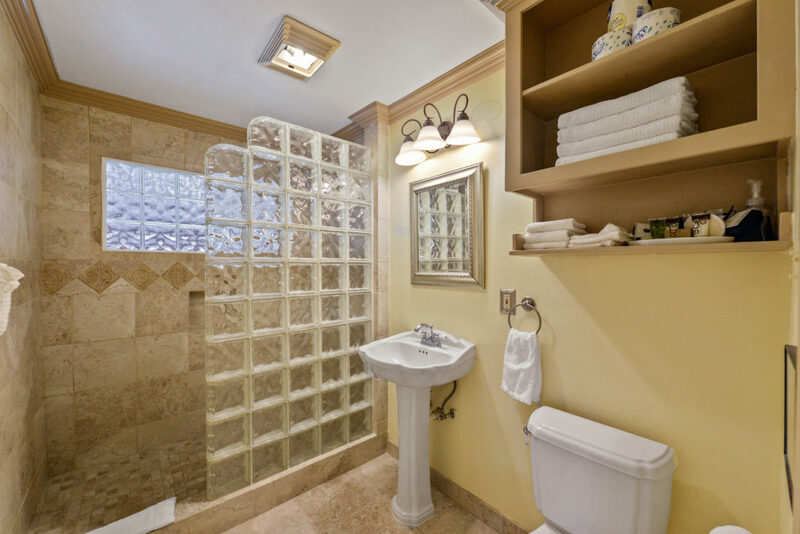 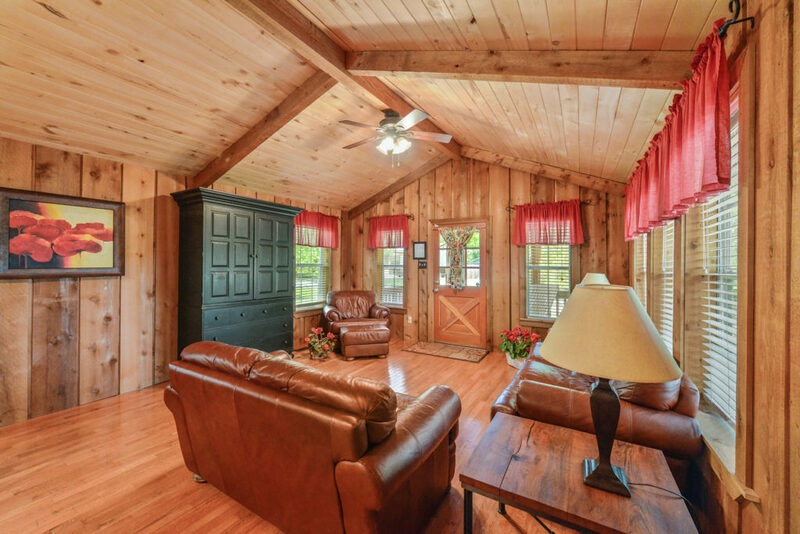 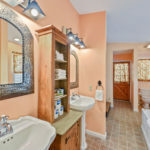 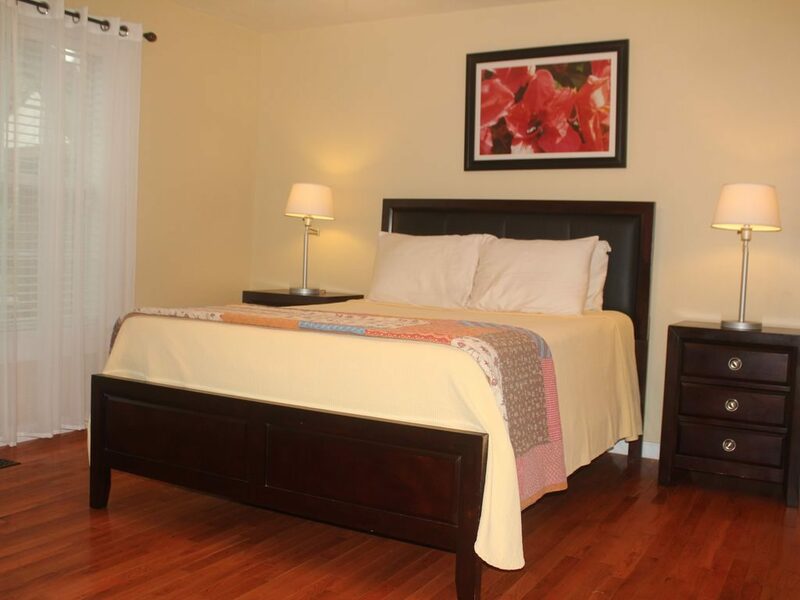 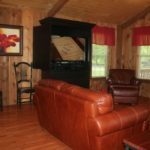 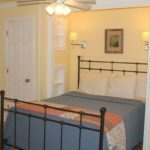 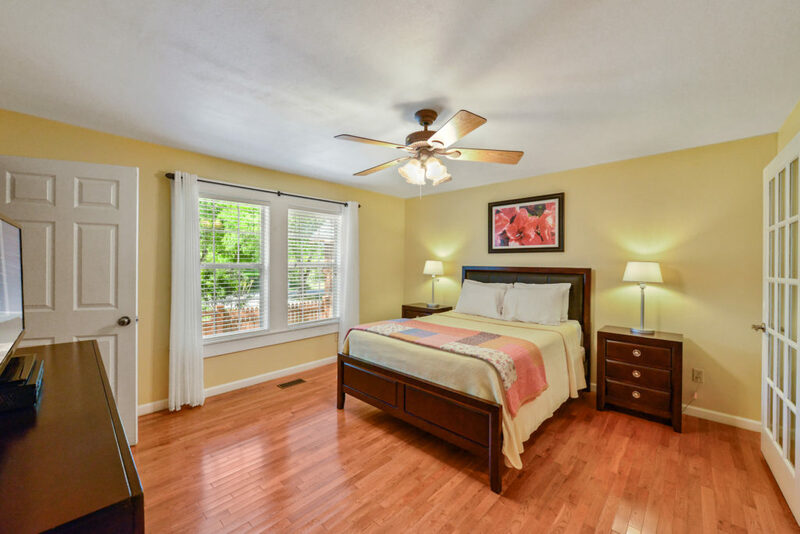 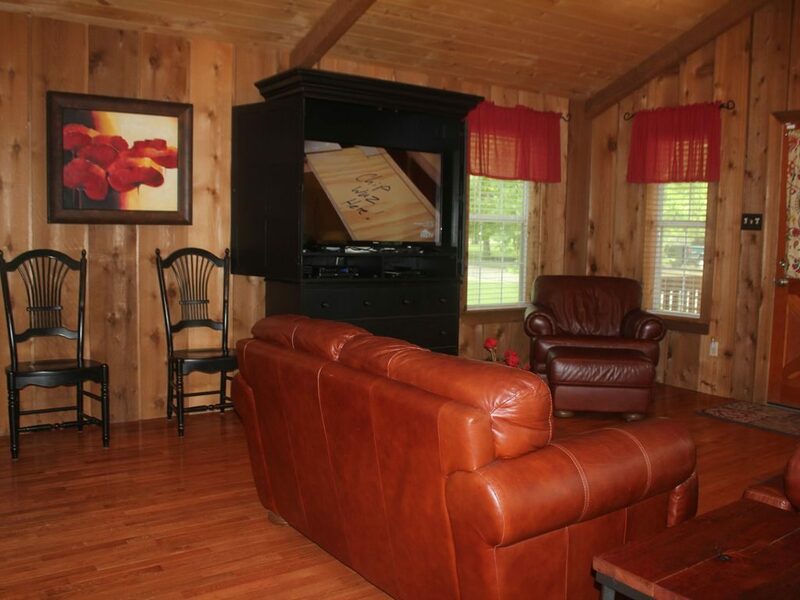 There are two bedrooms each with its own private bath and a laundry room with a washer and dryer. 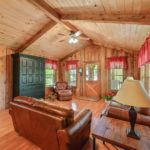 The Farm House sleeps 4.